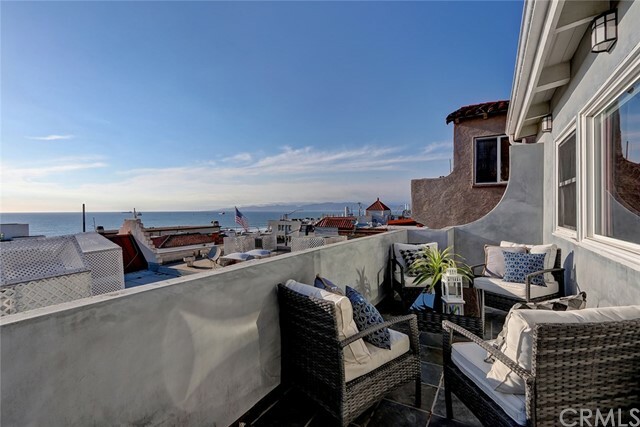 Fabulous property in coveted north manhattan beach sand section with beautiful panoramic ocean views and a small yard. 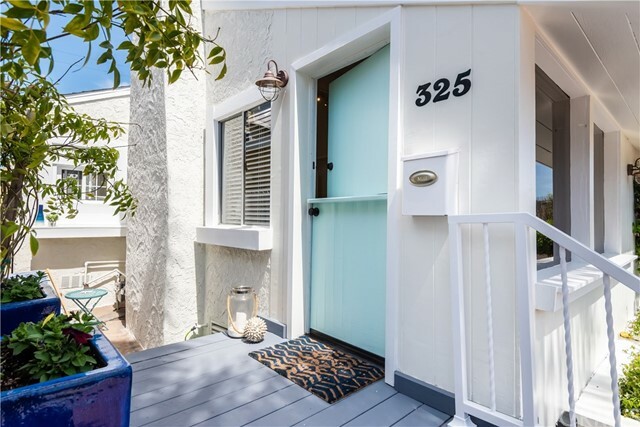 Welcome to this 2 bed + 2 bath single family home steps to the sand, ocean, dining and shops in the heart of manhattan beach. 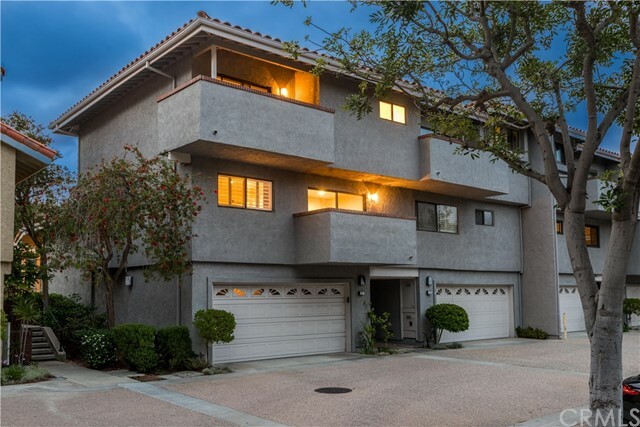 this remodeled property features a light and bright living room with vaulted ceilings, wood floors and a custom fireplace which lead to a large outdoor patio with magnificent ocean views. The kitchen is beautifully remodeled with stainless steel appliances and granite countertops. on the lower level, there are two bedrooms each with new paint, wood floors, and spacious custom closets with built-ins. both bathrooms are remodeled with custom tile and vanities. there is direct access from the 2 car garage with washer / dryer and room for storage. this property has endless possibilities and ready to be enjoyed immediately. Unique opportunity to be on a south facing flat walk street and not pay 3. 5m+ just for the land. 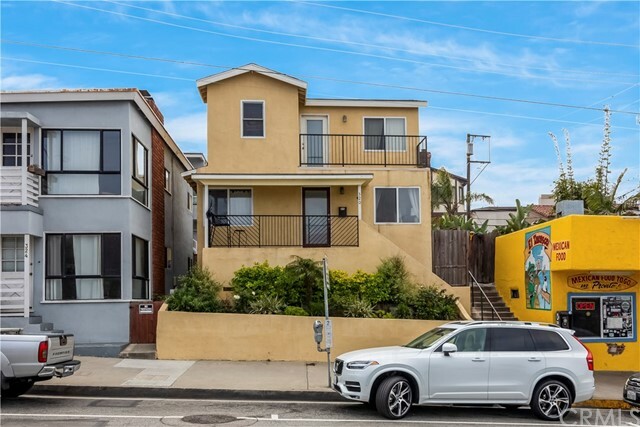 Just a few blocks from the ocean on one of manhattan beach’s best walk streets, this home feels so much larger than it is, thanks to its thoughtful layout, smart use of space, bright natural light, modern updates, and the large front patio that flows beautifully onto the walk street. You literally do not need a car as you can enjoy the benefits of living in the most desired "south end" location with the best beaches and restaurants just a short stroll away. Located in the heart of a classic coastal neighborhood, this home is a nucleus for family and friends. This peaceful retreat unfolds to reveal a thoughtful balance between indoor and outdoor living with many unexpected features. Relaxed but refined, crisp but inviting,the casual elegance of this purposeful environment embraces an active beach life where sun, sand, ocean breezes, and memories are closely interwoven.